All of us are impacted by real estate. Hogan walks you through some vital information in a 4-part special on: The Right Agent, The Right Price, The Right Listing, and The Right Offer. 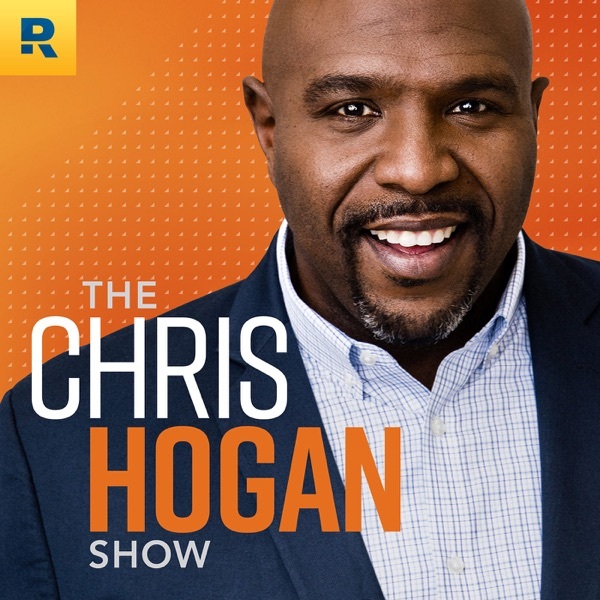 You can get the link to the Home Seller's PDFs by text: Text HOMESELLER to 77948 You can also download the Home Seller's PDFs at chrishogan360.com Rejoin our regular episodes March 1, 2017 and listen to Hogan discuss Rookie Mistakes!